The dog days of August were anything but for a number of players. Except for some of the new guys to the show–Aaron Judge, Tyler Naquin, Jabari Blash, Miguel Sano, and Raul Mondesi–who all had at least a 34% strikeout percentage. Ouch! Long forgotten are those early months of 2016 when Dozier couldn’t even find a barn, much less hit the broad side of it. 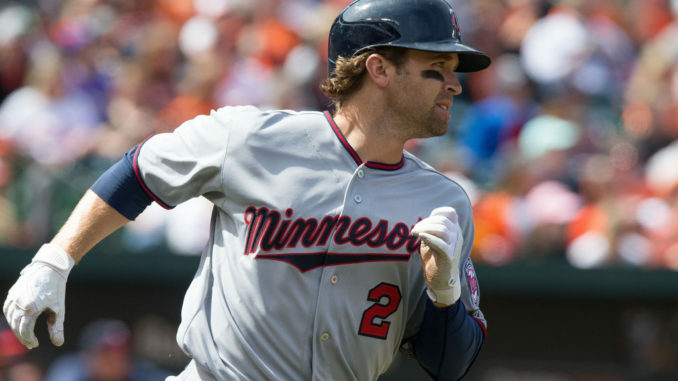 Despite only hitting 5 home runs through May, Dozier has now amassed 32 for the 2016 season. Right behind him is the new Yankees power-hitting backstop Gary Sanchez. Of course, his unsustainable HR pace is buoyed by an almost 40% HR/FB rate. But, for now, Yankees and MLB fans should enjoy the rookie’s luck. Quite clearly home run totals outpace stolen bases (by 187 to be exact). Then, it is not unexpected that only seven players had at least ten stolen bases. 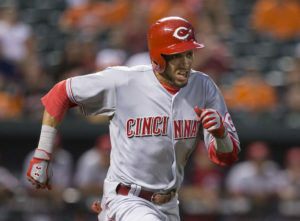 Equally unexpected is the fact Billy Hamilton leads the way. Fueled by a quite non-Hamiltonian .360 OBP during the month, Hamilton stole 19 bases (or, just over half the time he stood on 1st base). The latter is basically what we have come to expect, but if only the former was more reality than mirage. Then, I might actually finally own a share. Next up is the player who I suspect has single-handedly broken, or won over, many hearts and drafts this summer: Jonathan Villar. 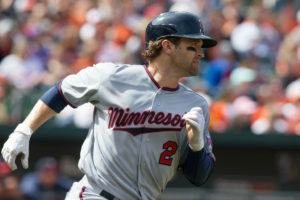 Drafted around 300th in NFBC drafts this spring, it is safe to call him one of the biggest steals–half pun intended given he’s become a bit of power threat as well–this year. 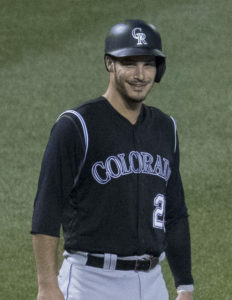 Charlie Blackmon heads a group of 4 Rockies–Arenado, Dahl, and LeMahieu being the other 3–who appear in the top 10 for runs scored in August. 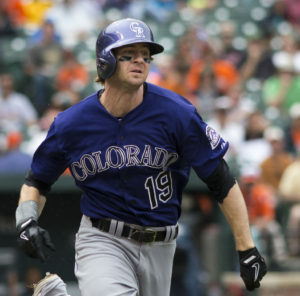 Of course, the Rockies as a team outpaced the Nationals, who scored the second most runs, by 16. Until August Blackmon’s 2016 had been rather pedestrian, but in the words of Jeff Sullivan, he has zoned in. Potential top 10 2017 fantasy baseball pick Kris Bryant appears 2nd with 29 runs to go along with an astounding .383/.472/.748 triple slash. I find it strange that the Rockies have 4 players in the top 10 for runs scored but only have 2 players in the top 25 for runs batted in. Granted, Nolan Arenado is the primary reason for Blackmon, Dahl, and LeMahieu scoring. Arenado, by far, is the August RBI king with 8 more than second place Braun (36 vs. 28). Though not quite as good as Bryant, Arenado toted a respectable .356/.433/.702 line during the month.